A wedding is one of the most important events in the lives of two people. Weddings and flowers go together. 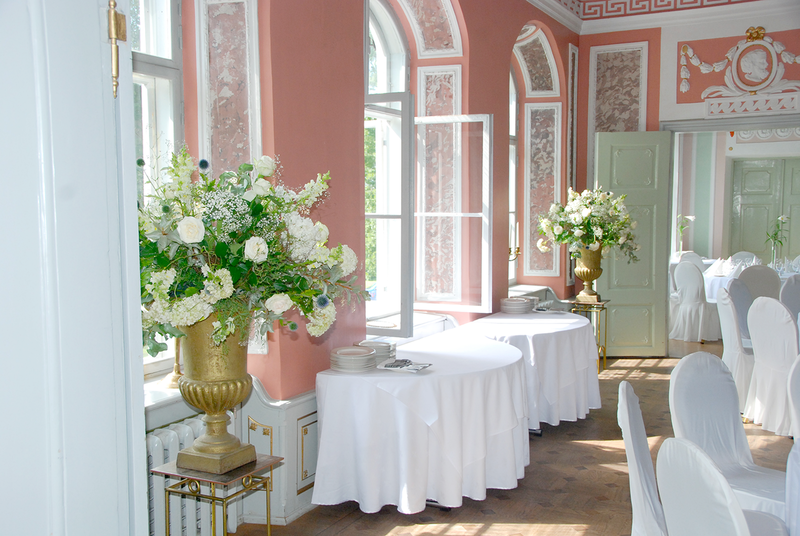 Flowers can make the wedding ceremony even more beautiful and memorable. Beautiful flowers and flower arrangements can create festive moments that are remembered in many years. 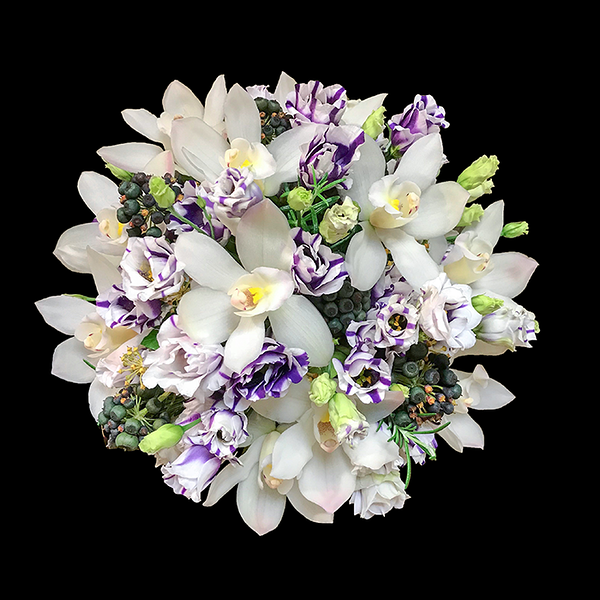 We offer bridal bouquets and wreaths, breastpins for the fiancé, church decorations, wedding table decorations, table arrangements, car decorations, and bouquets for the bridal couple. 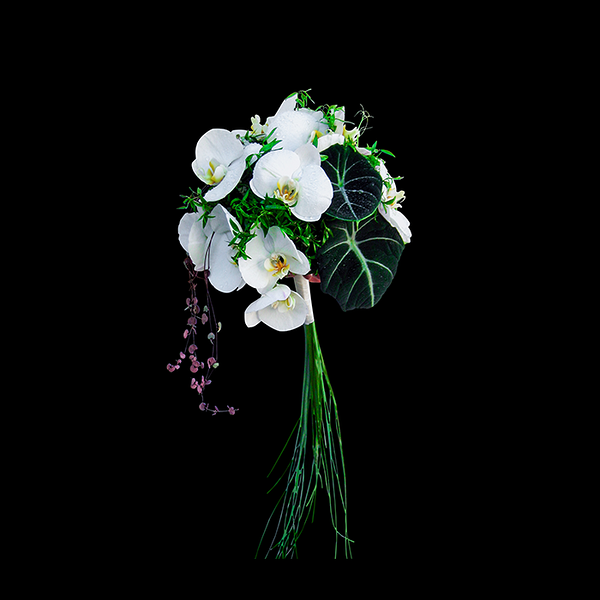 Contact a florist well ahead of time: they can advise you on the possible flower selection, design, and budget. 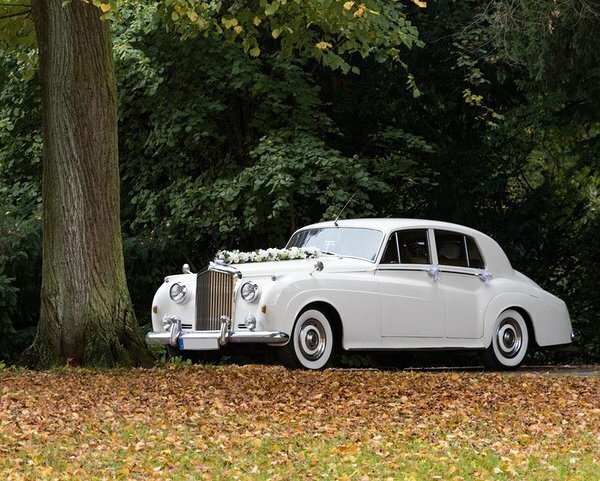 Our florists have been involved in hundreds of weddings. 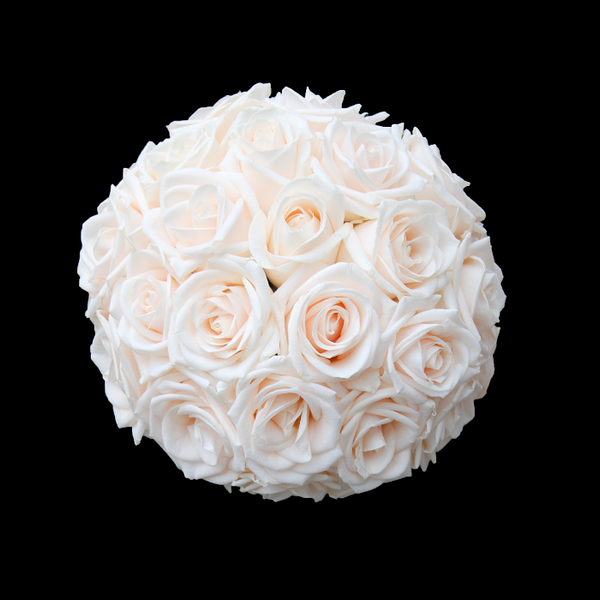 They will help you find the perfect bridal bouquet and flower arrangements that fit in with the theme of the wedding. 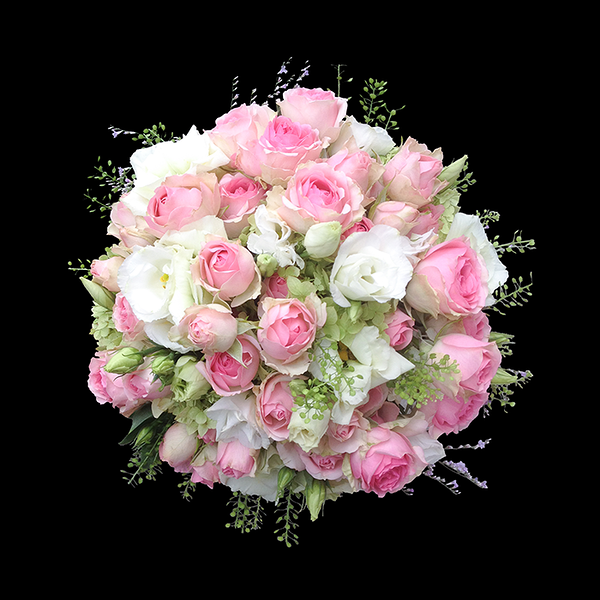 Our company orders flowers directly from the Netherlands, which gives us the advantage of fulfilling your special wishes. 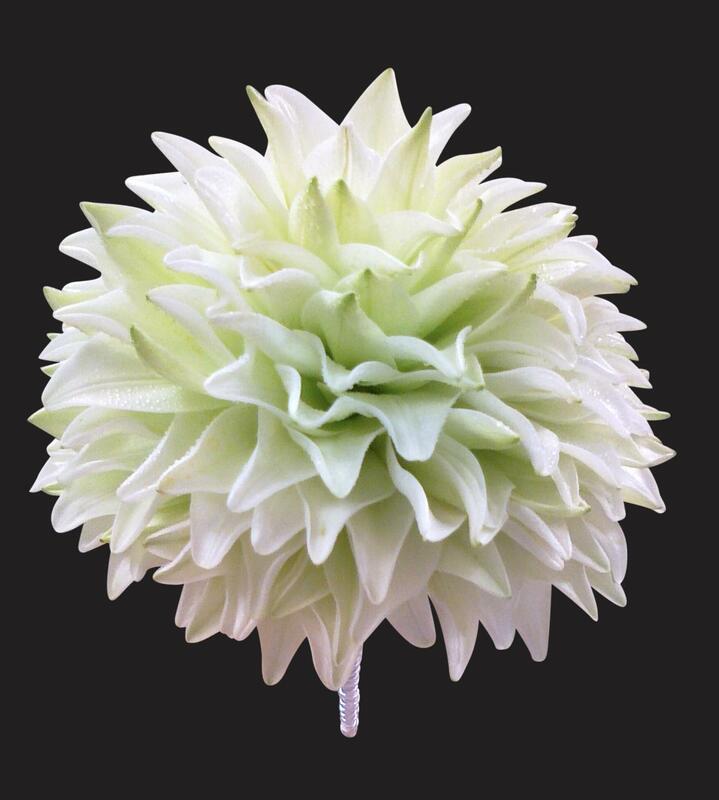 Be sure to order the wedding flowers well ahead of time. 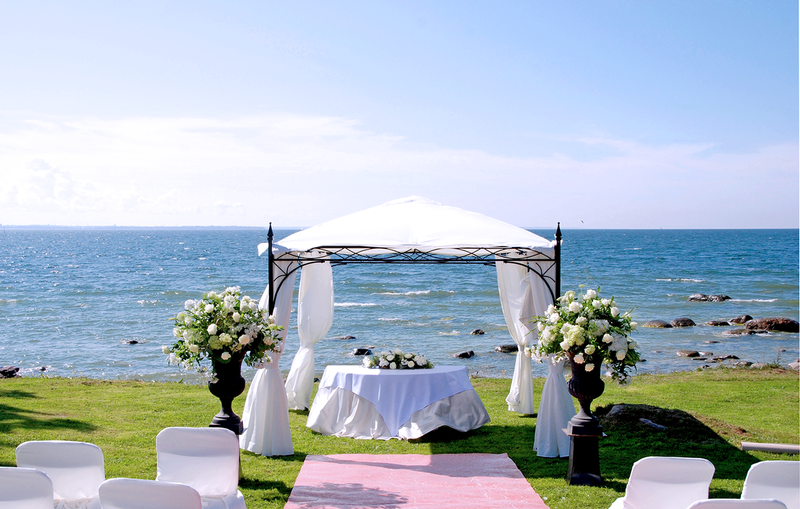 Make the order at least two weeks before the wedding – this way, we can make your special wishes come true. If you have any ideas, share them with your florist early on. 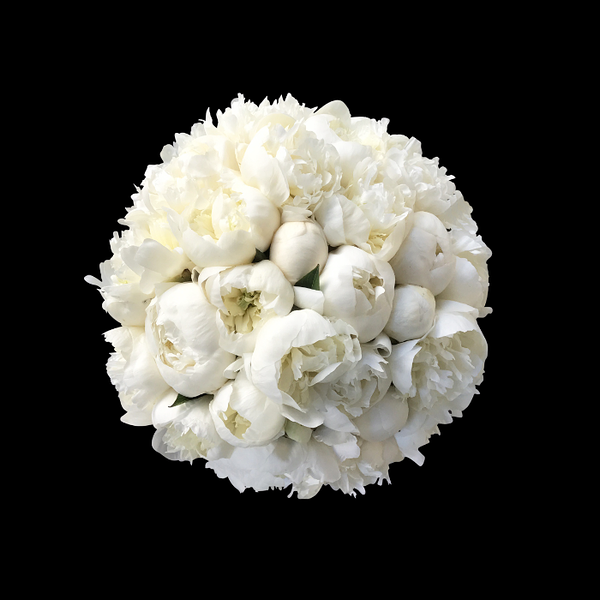 Bring photos, sketches, and pieces of fabric – anything that could help our florist prepare the perfect flower arrangement.